By sending in your online application you accept to the collection, storage and use of all your inserted data by the CENTRAL. 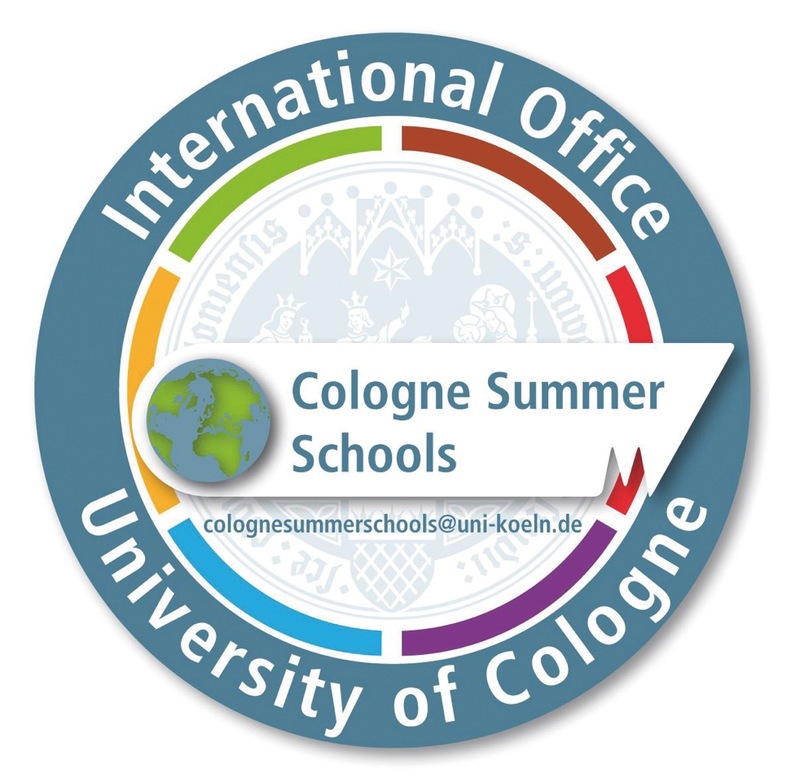 The data is used to organise the Cologne Academy, especially for our communication with the participants and applicants and for the preparation of certificats. 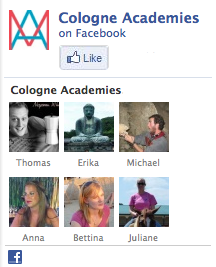 However, also after the Cologne Academy the data is kept in our archives. You may revoke this acceptance at any time by sending an email to central-info@uni-koeln.de stating your revocation.